At Lilo's Shaved Ice we love our customers! 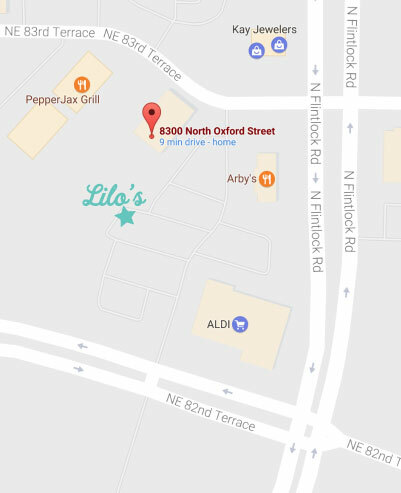 Here are some ways you can get your next Lilo's fix for free! Every Saturday a winner is chosen from Facebook and Instagram to win free shaved ice. 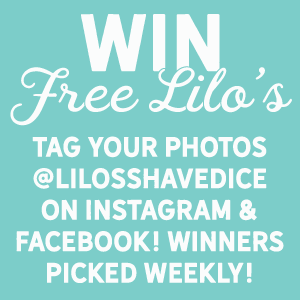 To enter tag @lilosshavedice in your pictures from the shack! 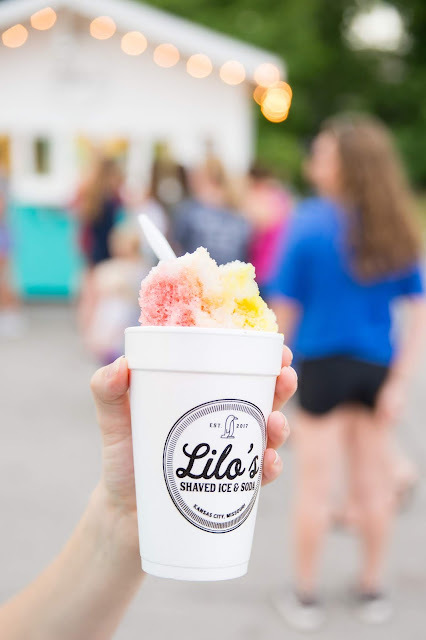 © 2015 Lilo's Shaved Ice. Jolie Template designed by Georgia Lou Studios All rights reserved.